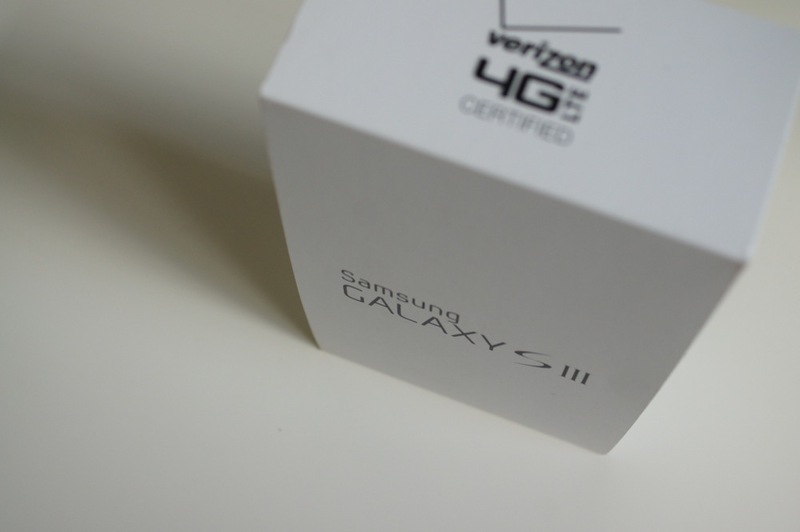 Verizon Galaxy S3 Struggling With LTE After Latest Update, Other Issues Too? Verizon’s variant of the Samsung Galaxy S3 received a pretty major update earlier in the week, but according to multiple comments from readers who have taken the new build, the phone may be experiencing some major issues. We’re seeing everything from complaints of poor 4G LTE connectivity to phones auto-subscribing to the newest bloatware add-on from the update called Caller Name ID. After updating, users are having issues even connecting to LTE, and are finding their phones either stuck on 3G or without a signal altogether. 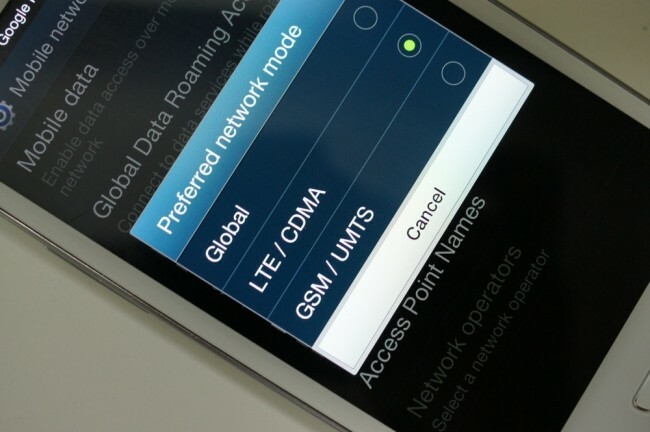 For some, the device can connect to 4G LTE, but should it drop back to 3G, it will get stuck their indefinitely until the phone is either rebooted or Airplane mode is toggled on and off. Some have had some success by changing the network settings to LTE/CDMA instead of Global (Settings>More settings>Mobile networks>Network mode), but this seems to only help with getting a 3G connection back, not necessarily stabilizing 4G LTE. It’s a mess for many. Factory resets do not appear to fixing the problems either. Others are also reporting incredibly slow data speeds and poor battery life, all after updating. One reader even mentioned that he has two Galaxy S3s, one with the update and another without, and the one without the update is running as good as ever while the updated phone is struggling with everything we just mentioned. Last, the update included a new bloatware app called Caller Name ID. It’s an app that can be used for free as a trial, but should you opt-in, will then automatically charge you $2.99 per month through Verizon after the trial ends. We’ve had at least two readers claim that the update automatically subscribed them to this new service. To make sure you aren’t subscribed, login to your Verizon Wireless account online, and cruise into the “Change features” section. If you scroll to the very bottom, you’ll see the option for “Caller Name ID for Mobile Devices.” Make sure it hasn’t been added to your account. If it has, click the “Remove” button. Also, feel free to head into Settings>Application manager>All and find the app in the list. Tap on it and then disable it, so you don’t have to deal with it going forward. This update was supposed to be feature packed, with new toys like Multi Window, but the stability of the update is clearly questionable. How is your device holding up after the update?